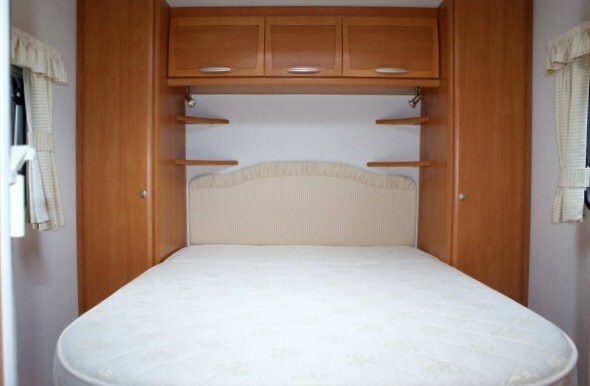 Every Bed in every home really does need a mattress cover including your home away from home Elddis Caravan. Our luxury quilted waterproof mattress cover has been made to the highest standards, specially made to fit your touring caravan fixed Bed with fully elasticated sides and a quilted construction to keep filling evenly in placed after many washes. With its waterproof backing, its sure to keep to your caravan mattress in great condition. Click the button below to add the ELDDIS CARAVAN Island Bed Quilted Waterproof Mattress Protector to your wish list.